With all the yummy food to eat on Cinco de Mayo it is important to have something equally as tasty to wash it all down with. 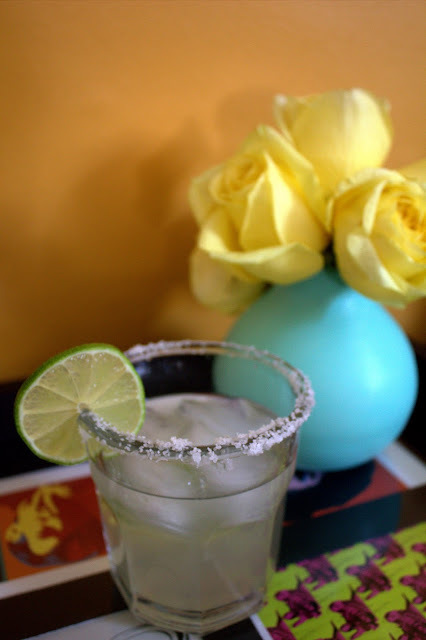 Enter the St. Germain Margarita aka The St. Rita. 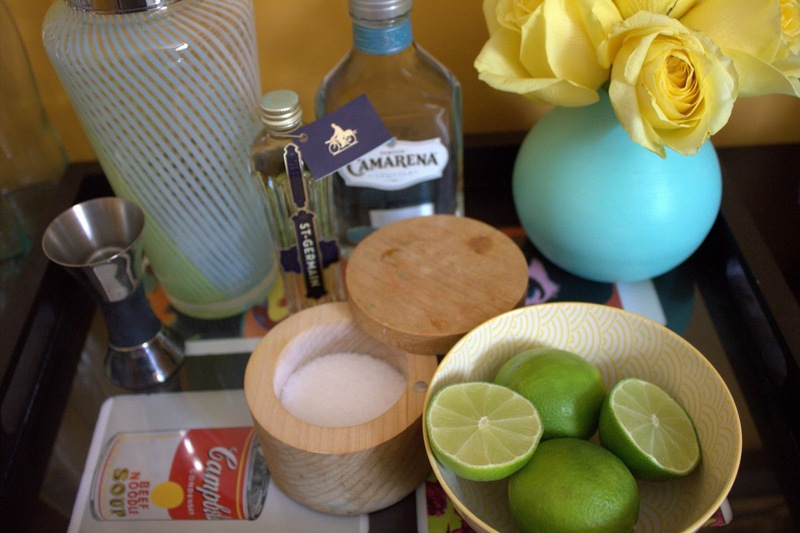 St. Germain is an artisanal French liqueur made from freshly picked elderflower blossoms. The taste is very floral and fruity. 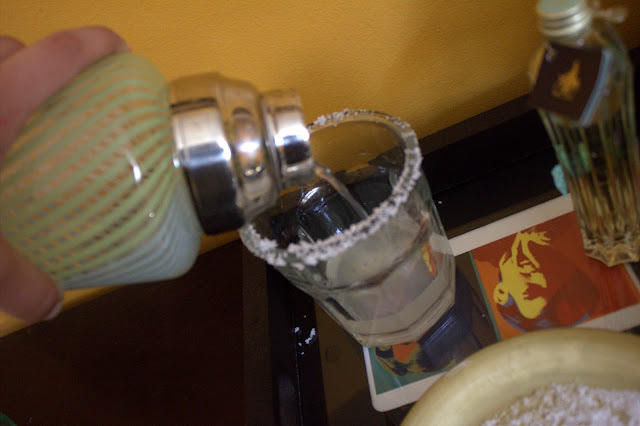 I usually enjoy it with champange, but today we are mixing it up with some tequila blanco for a new take on the traditional margarita. 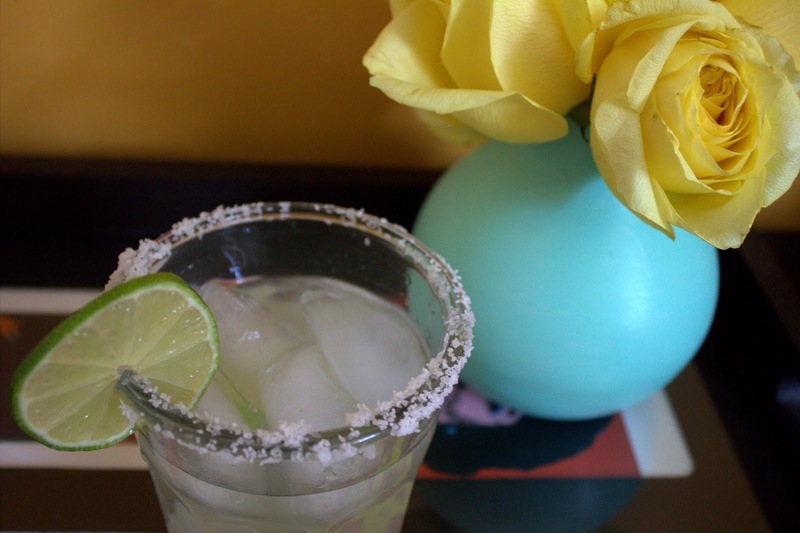 It's kind of like a trip to Mexico in a glass. 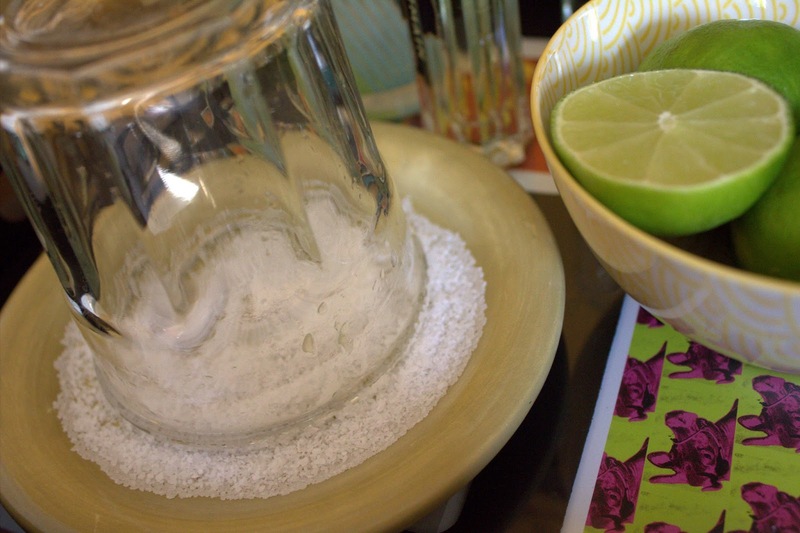 Shake all ingredients with ice and strain into an ice-filled rocks glass (salted rim optional). Garnish with lime wedge. Enjoy! Every weekend i used to visit this site, because i wish for enjoyment, since this this web page conations truly pleasant funny material too.